Short, engaging, entertaining – that’s the key to getting and keeping your employees’ attention. Every piece of content you send out should have a clear message and call to action, so employees aren’t just entertained – they’re learning. 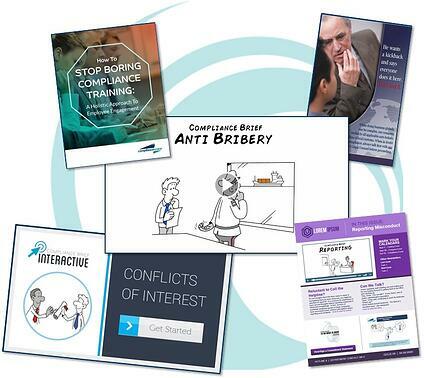 Learn how our members around the globe are keeping up with best practices by implementing Compliance Wave communication tools in their compliance training programs.